The environment matters, to you and to us, so we work closely with our customers and suppliers to do our bit to help safeguard our world for today and for future generations. 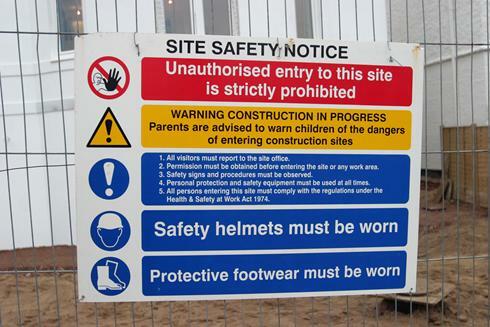 Hard hats, goggles and protective clothing are provided for all site workers as necessary, and sites are fully secured against unauthorised visitors – for their own sakes. 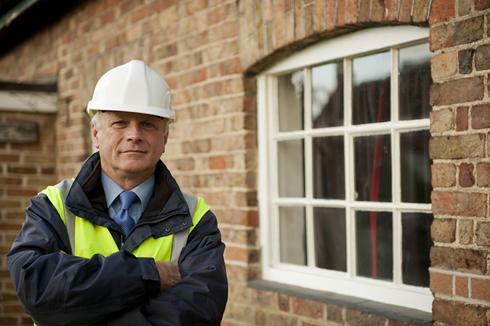 When people visit our developments, they must pass through a secure area where they are provided with hard-hats and fluorescent jackets. Visitors must also be accompanied at all times by a responsible and designated member of our staff. 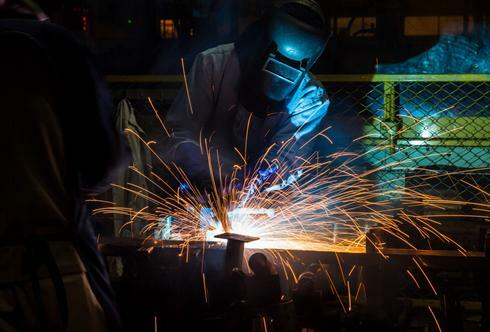 Our employees have full health-and-safety instruction as part of their initial training, and they are provided with full instructions about what to do in the case of an incident. All of our sites have full safety equipment in place, and all site employees know where that equipment is located; we also provide on-site notices explaining where safety equipment is kept. As a result of these and other initiatives, we have an excellent health and safety record, but we recognise that eternal vigilance is the key to maintaining that record.